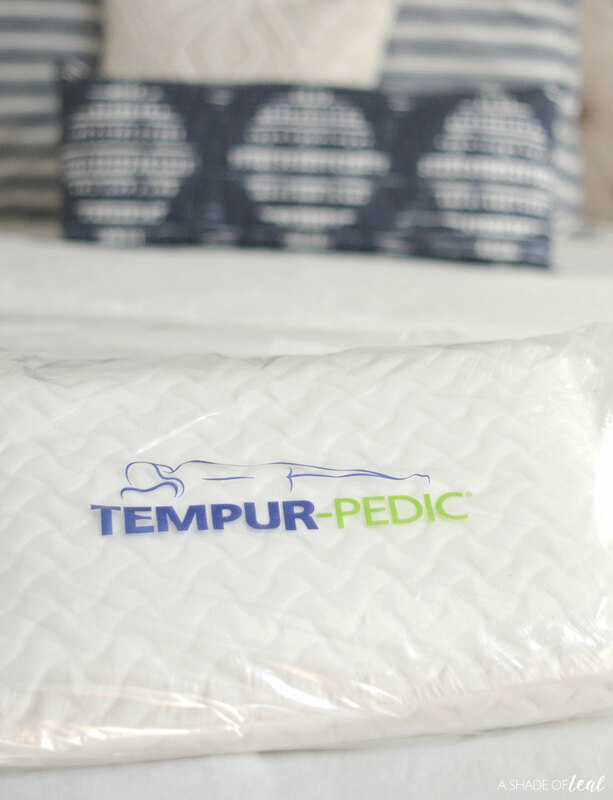 The Best Night Sleep with TEMPUR-Cloud! 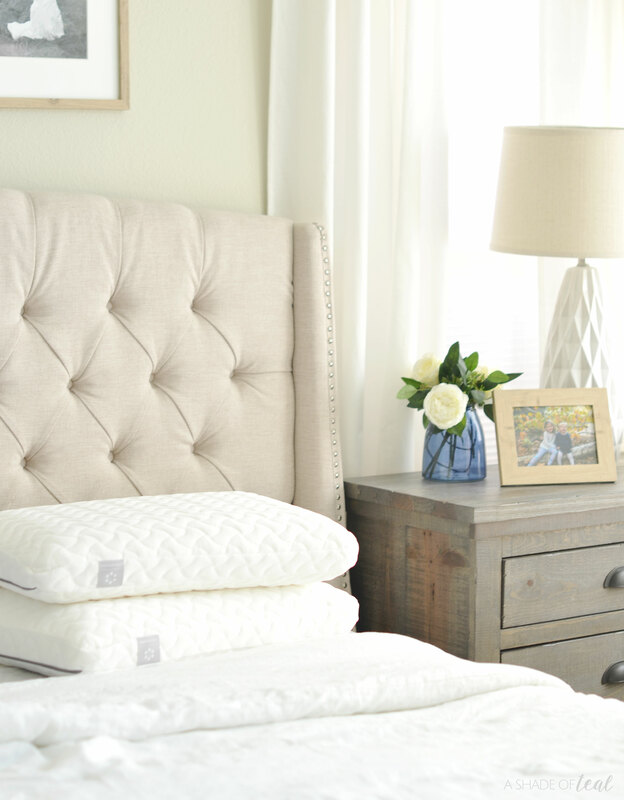 This post has been sponsored by Tempur-Pedic®. All opinions & comments are 100% mine, I only promote products I believe in. Sleep means everything to me. I’ve always been a big sleeper, but it means so much more these days as a mother. Having to chase around and tend to 3 little ones while also trying to work makes for long days, so if I don’t get a good night sleep I end up paying for it the next day. I’ve tried so many things to make sure I get a full 8 hours each night, but having the right equipment makes all the difference. 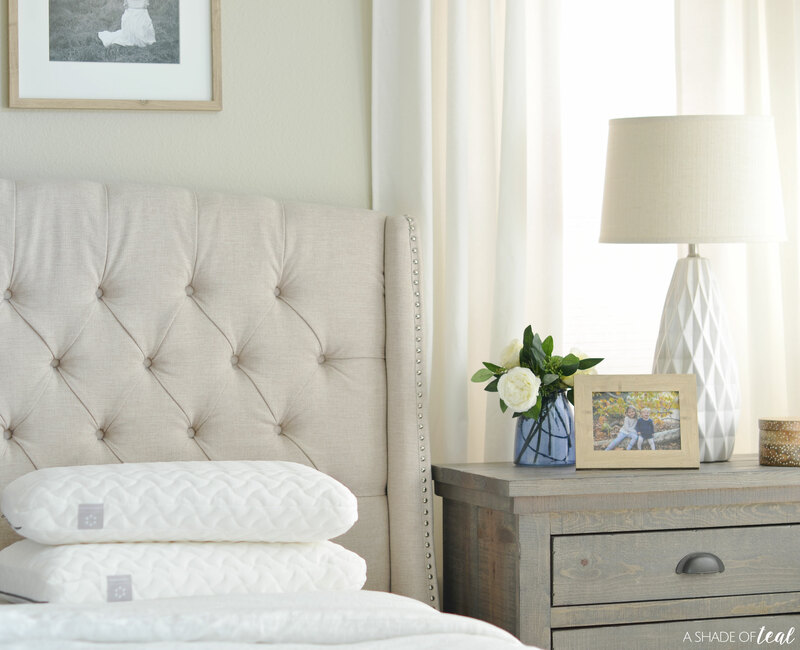 I’m talking about the right bed, but more importantly the right pillows. 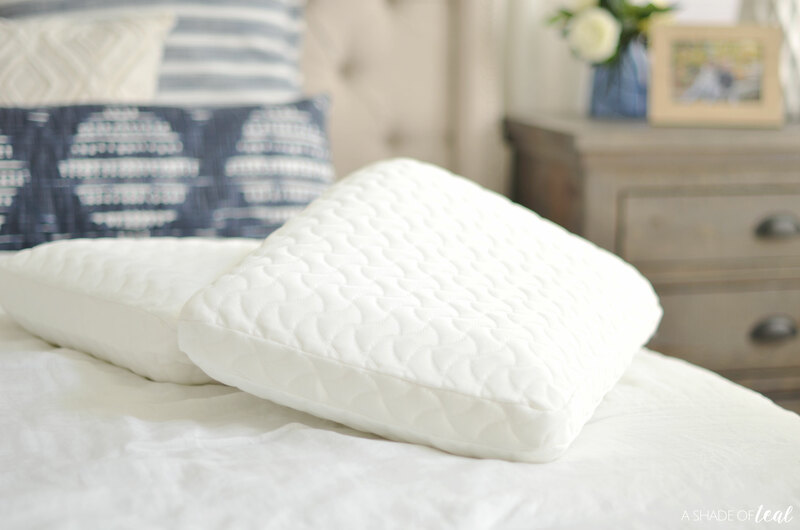 I recently started using the softest and most huggable pillow ever, the TEMPUR-Cloud! 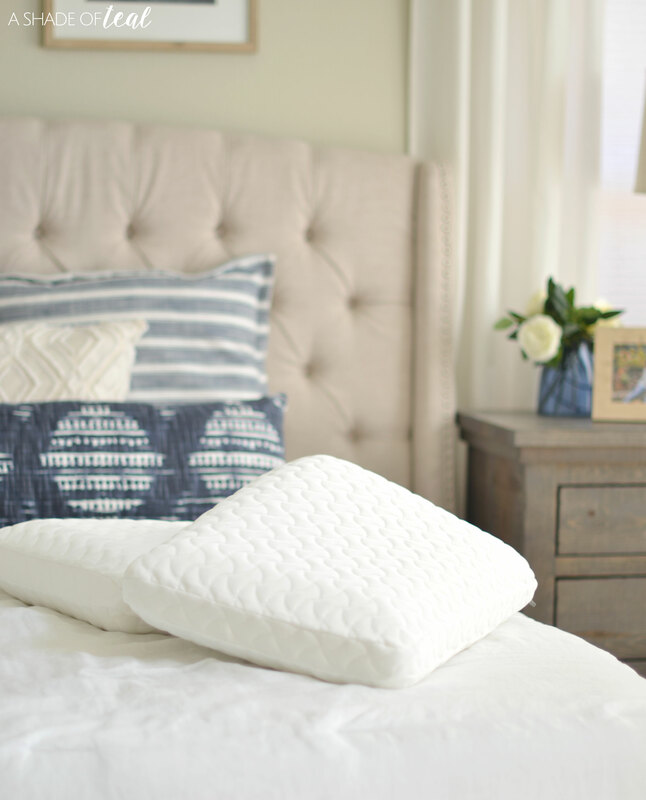 The TEMPUR-Cloud pillow from Tempur-Pedic® has been a game changer! 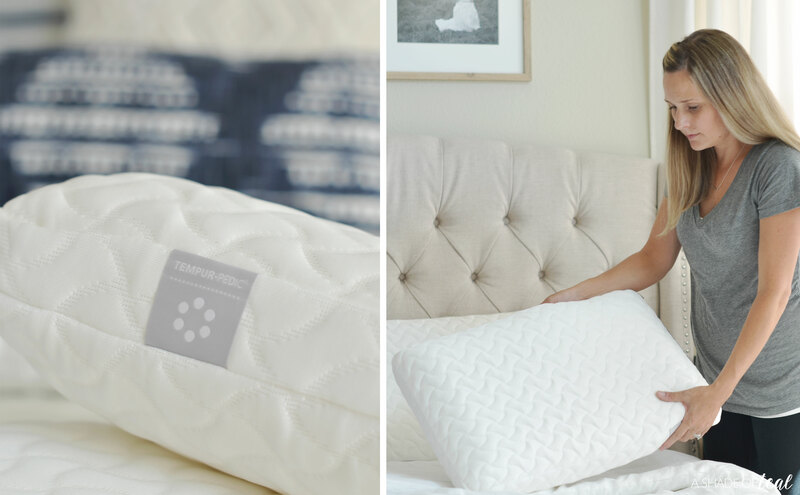 It has given me the opportunity to constantly get a great night sleep, allowing me to wake up refreshed and re-energized the next day. I try to live a balanced life, but as any parent knows that doesn’t always happen. The day to day is ever changing and no matter how hard I try to stay organized, kids have a way of changing everything in minutes! But, knowing I have the comfiest place to lay my head every night has been so satisfying. 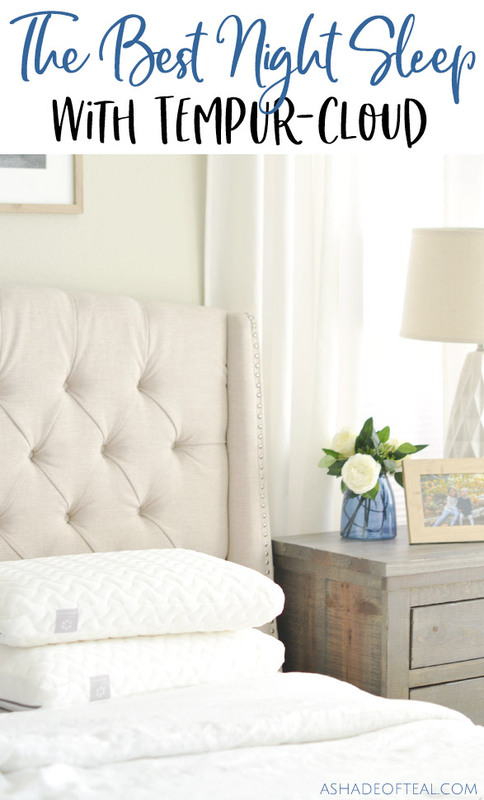 My bed is my one place I can fully relax and unwind from the day. 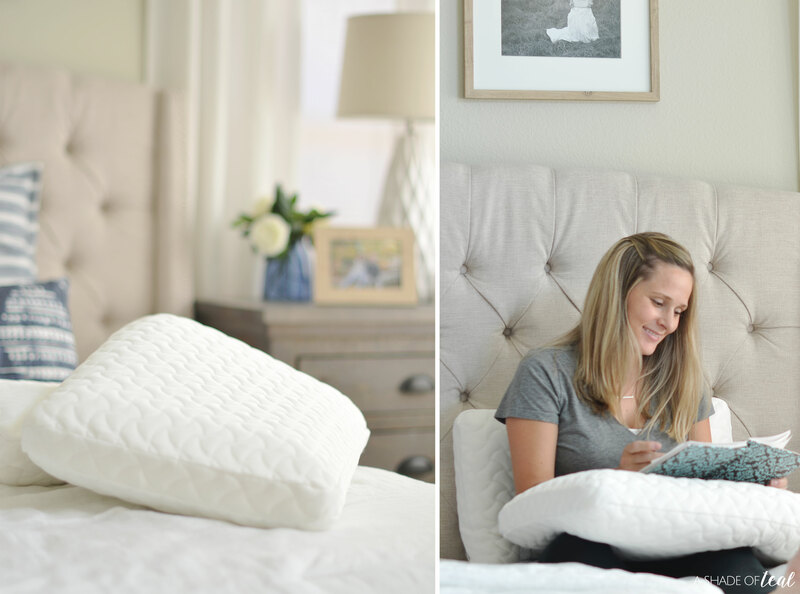 So, if you’re ready to start getting that great night of sleep, then you need to try the TEMPUR-Cloud pillow from Tempur-Pedic®. « Front Yard Makeover, The Reveal!